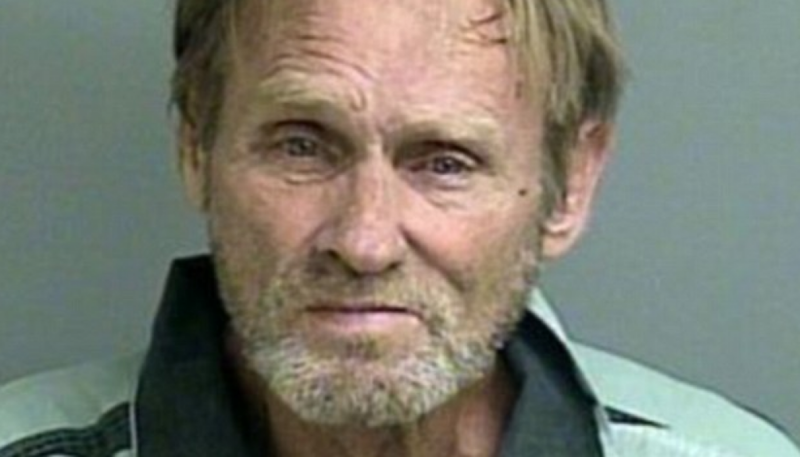 After being convicted for his 10th Texas DWI, a Montgomery County man has received a Double-Life sentence. He was also charged with threatening a public servant (retaliation). Is Double-Life Sentencing a bit Much? No one was killed in this case and it appears that this man needs counseling & treatment rather than a double life sentence. Also, considering the jury was only informed that he only had “more than 3 DWIs”, shows the importance of prudent jury selection in addition to the potential retribution a jury can inflict on a defendant seen as a threat to society. There are a number of resources available if you or someone you care about is fighting alcoholism and hoping to avoid the accumulation of DWIs on the criminal background. Knowing your rights, understanding the consequences, and having a support system can go a long way to making sure that this is the last time a man gets a double life sentence to a penitentiary due to victimless drunk driving. It appears that Bobby Gene Martin was sentenced for his potential to be a threat and not for some great tragedy committed at his hands. People who have wiped out entire families due to intoxication manslaughter aren’t even sentenced to a degree this far in extent. However, every case and circumstance is different requiring keen oversight an experience defense attorney. Charged With DWI In Houston, TX? As lawyers and professionals, we welcome you to contact The Law Offices of Tad Nelson & Associates if you are facing prosecution for drunk driving. Houston DWI lawyers Tad Nelson & Amber Spurlock will appear in the following counties to represent you and bring to bear the wealth of experience and forensic tools at our disposal, to your aid.